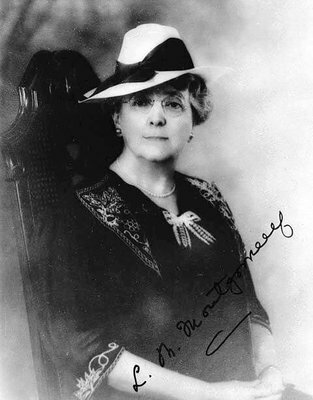 Lucy Maud Montgomery is best known for the Anne of Green Gables series, which has been partly in the public domain since 1998, the last time we celebrated this happy event! 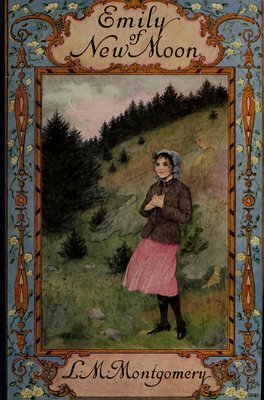 But Emily of New Moon is a spiritual successor to feisty Anne, a black-haired writer who loses her father to tuberculosis and is sent to live with her aunts and a cousin on New Moon Farm in beautiful Prince Edward Island. Its sequels, Emily Climbs and Emily's Quest follow Emily into adulthood.